Home / Latest News / The Necklace That Saves 60 Lives! OneMama Action Hero Necklace That Saves Lives! 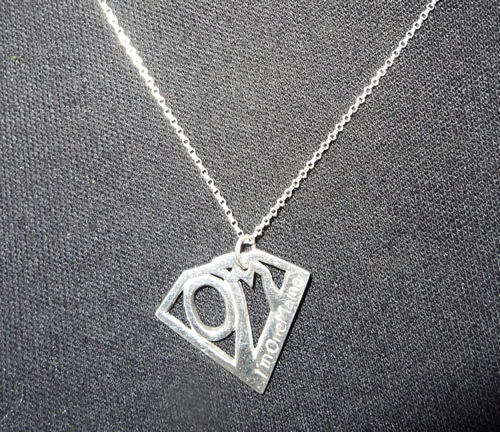 Show your OneMama Action Hero pride with this stunning hand-made sterling silver necklace and authentic OneMama sterling silver pendant necklace. This necklace alone will save 60+ lives!! Order yours today – 100% of proceeds go to OneMama programs!